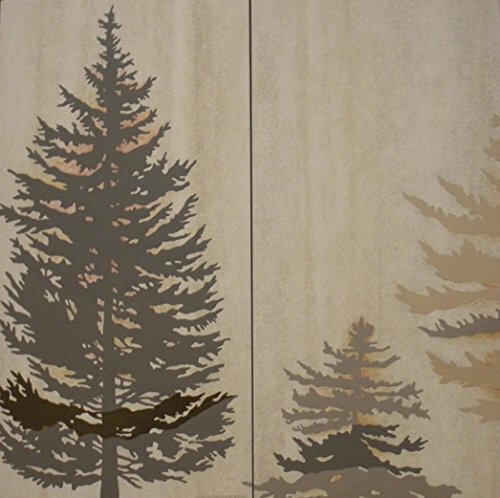 Artistically inspired pine trees add an aura of gentle beauty to any space. Customize to any size or tile. Hand painted.